We, at Garden Valley Market, are SO glad that Spring is here, and one of the main reasons is because of delicious recipes made with FRESH and LOCAL vegetables. There are so many recipe options, but we can only choose one. This time we decided to make a vegetable medley frittata, including our vine-ripened tomatoes, fresh zucchini and onion, hand picked rosemary directly from a local garden, and some fresh local farm eggs provided by a local family here in Burlington, North Carolina. When am I going to be using this zucchini? How big of an onion am I needing? How ripe of a tomato will I need for my recipe I’m making tomorrow? Those are all questions that our staff at Garden Valley Farmers Market can help you with if you’re unsure. And that’s why shopping local can be so much better than going to other stores. Why? Because we only buy from farmers who grow grade 1 produce. We also only provide field grown produce, and absolutely no hot house. 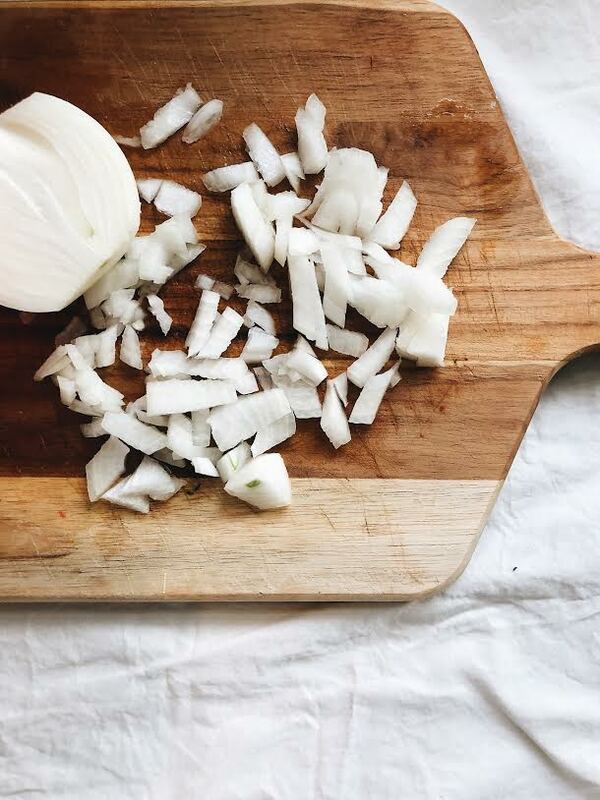 We stand behind our product and want nothing but the best produce for you, especially when you’re making yummy recipes, like a Frittata, for your family. Basically it’s an omelet, but it’s cooked faster than an omelet, and usually served at room temperature. Frittatas are also great because they don’t take a ton of time to prepare, and they can usually serve a large group (unless you have a family that likes to EAT, then you might want to serve up two of these). + Preheat oven to 350 degrees F with rack in center position. 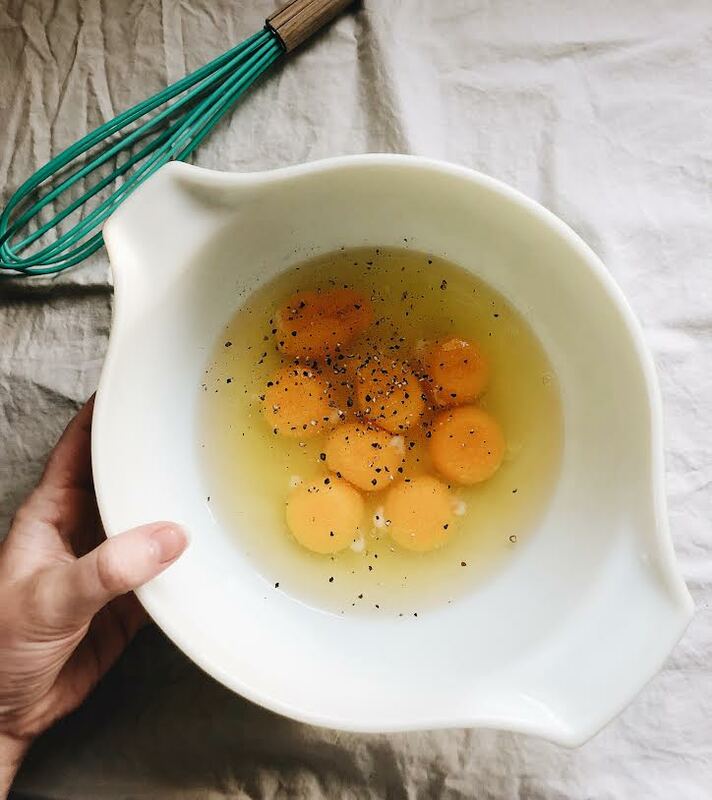 + In a bowl, combine the eggs, sale, pepper, and rosemary. Whisk well. + Heat olive oil in a 10-inch cast iron skillet over medium heat. + Add red bell pepper, onion, tomato, zucchini. Sauté until softened, about 7 minutes. + Add kale to vegetables and cook until it starts to wilt. + Distribute the vegetables evenly in skillet and pour egg mixture into skillet. + Cook until eggs are just beginning to set around edges, about 2-3 minutes. + Place skillet in center rack of oven. Bake frittata for about 15 minutes. + Turn broiler on HIGH for 2 minutes. Be careful to watch to prevent over-browning. + Remove from oven. Let frittata sit for 5 minutes before serving. *You can also garnish with a fresh sprig of rosemary and crumble some feta cheese for an added “wow factor” that your guests (and yourself) will LOVE.